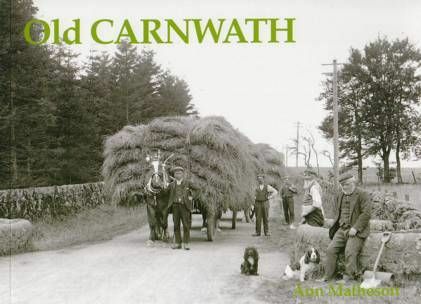 There's more to Carnwath than meets the eye, as Ann Matheson illustrates in this varied collection of photographs. 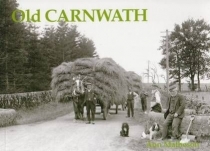 Although at first glance modern Carnwath may seem a quiet, even perhaps boring place, the pictures and accompanying captions of Old Carnwath describe a vibrant community with many local businesses, a lively cultural scene and important historic connections. Lost landmarks such as the tolbooth are seen alongside familiar buildings like the Wee Bush Inn and St Mary's Aisle. The picturesque Lampits ferry features as a former important transport connection, as do a number of the area's lost railway stations. Also included are the nearby settlements of Braehead, Dolphinton, Dunsyre, Elsrickle, Kaimend, Libberton, Newbigging, and Walston.